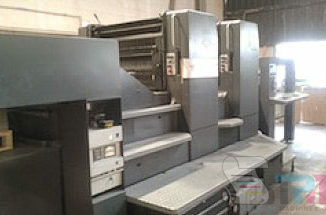 2011 Komori Lithrone GL640+CX – Trinity Printing Machinery, Inc.
***Amazing GL640+CX! *** Here is one more amazing press find by Trinity we’re proud to offer as owners. 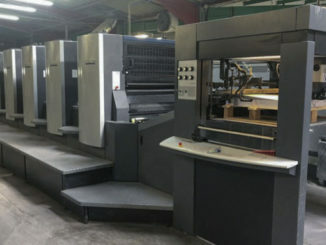 This used Komori GL640 with coater is one beautiful machine. 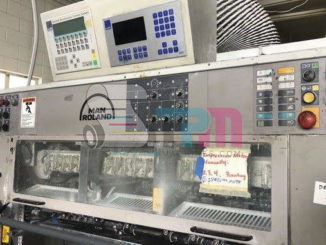 The press is loaded with all the automation features any shop wants. 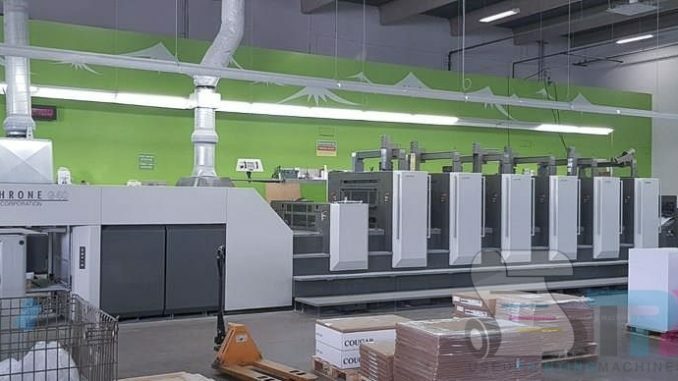 CIP3 for ink key profiles, fully-automatic plate changing, PDC-SX for closed-loop scanning, wall screen console display and much more. Call or email us for more information. This press will move quickly! !